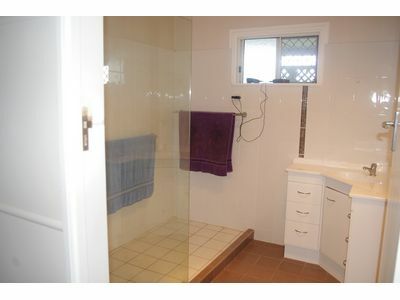 Well presented home close to amenities. If a little privacy appeals to you, then the hedged entry at the front of the home and latticed and welcoming rear deck will take care of that. 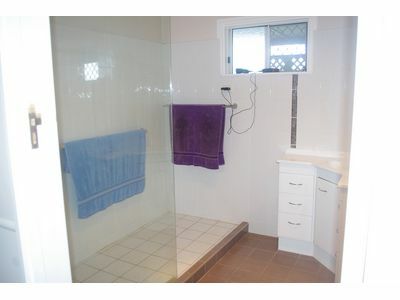 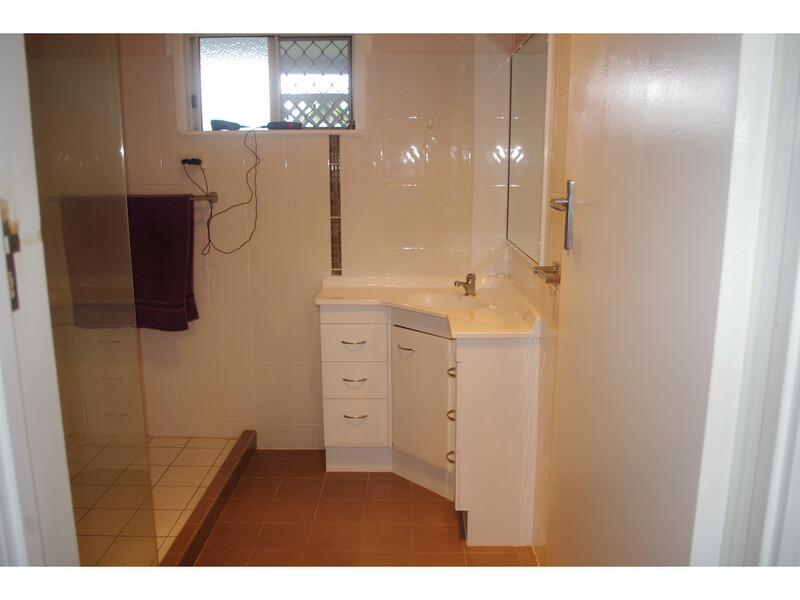 There’s a fully renovated bathroom, fresh paint and new floor coverings throughout. 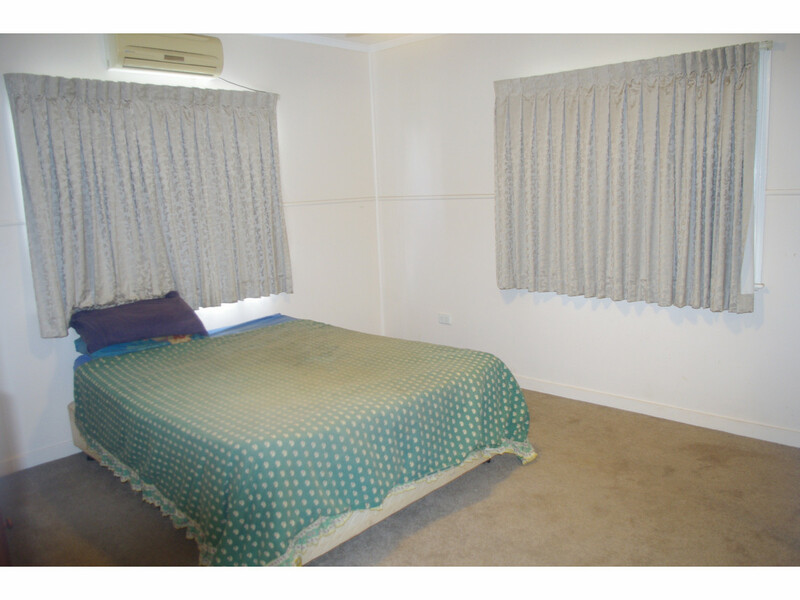 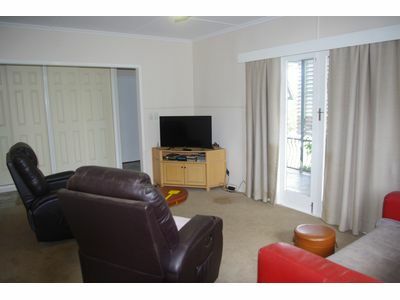 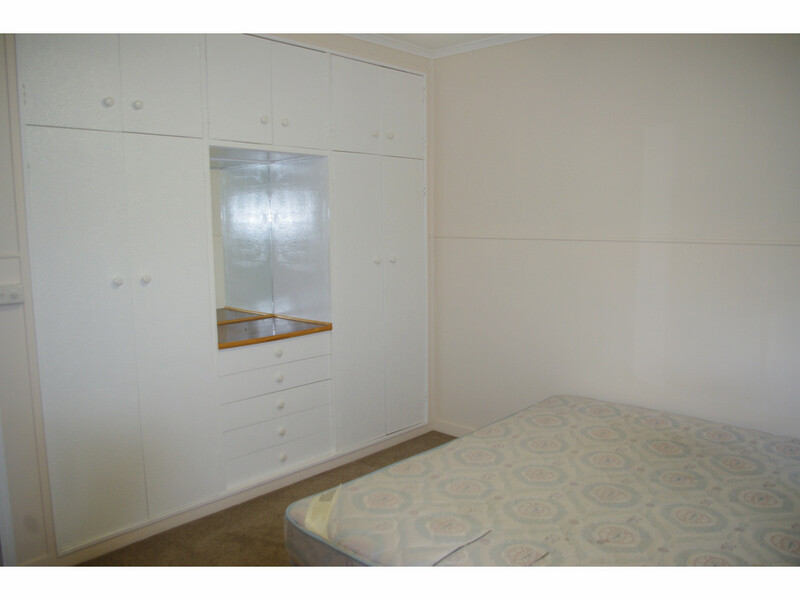 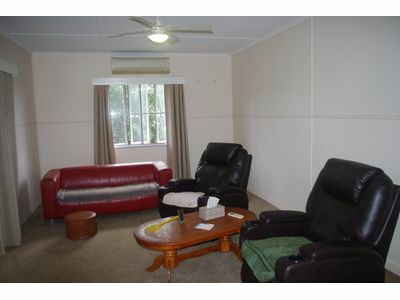 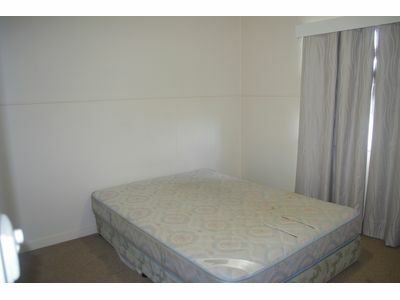 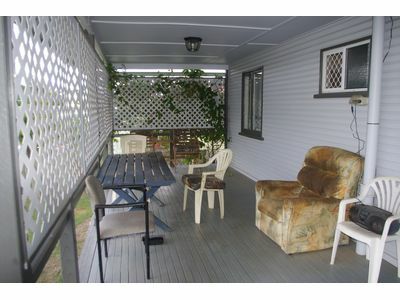 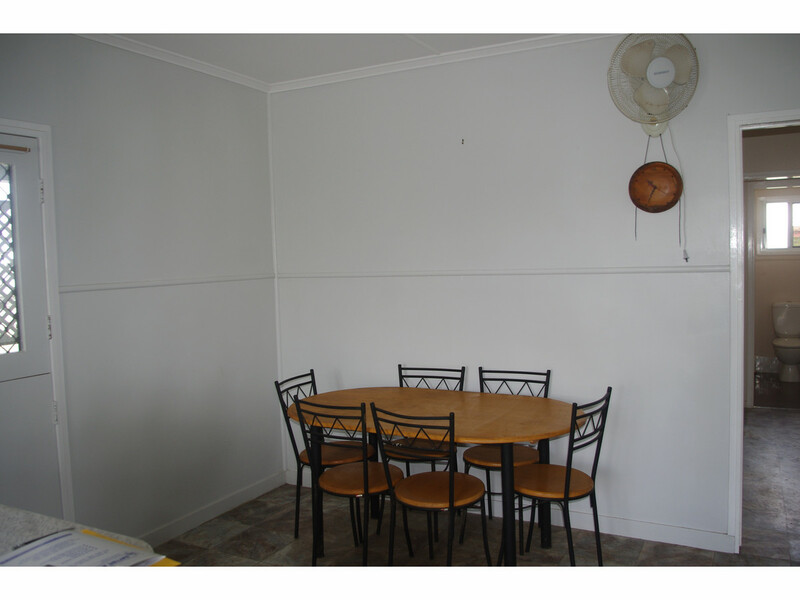 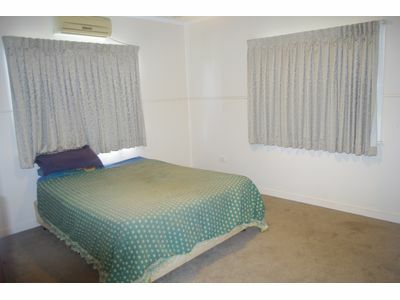 There’s three good sized bedrooms and a separate lounge room as well as an extended eat in kitchen. 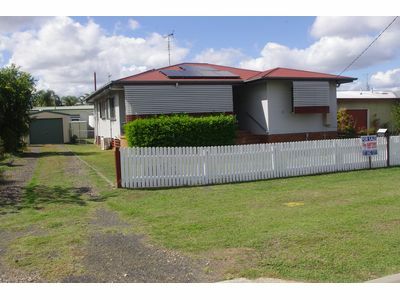 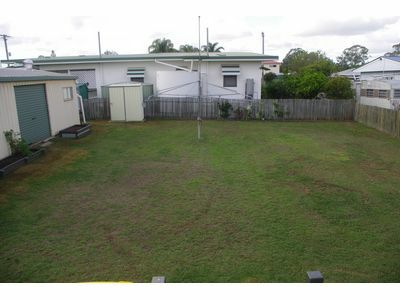 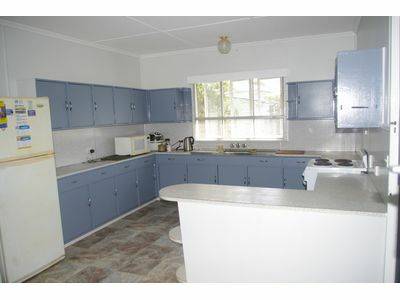 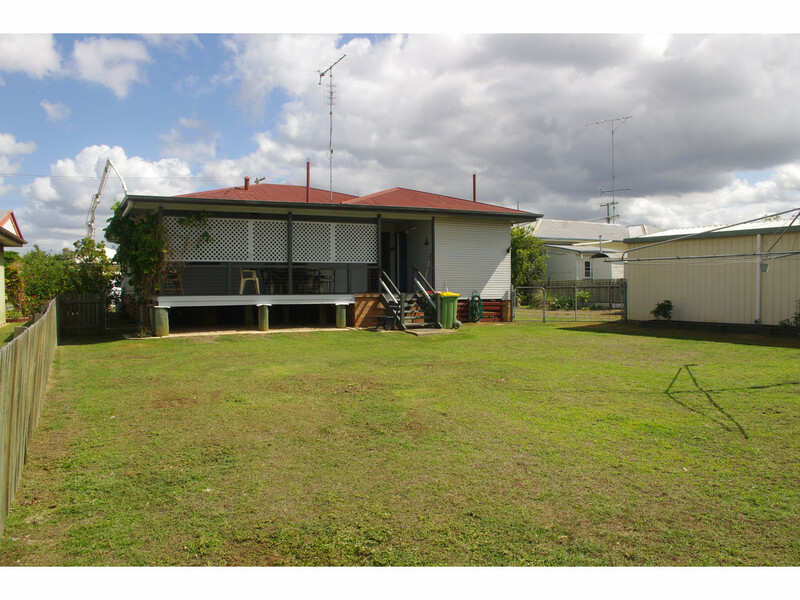 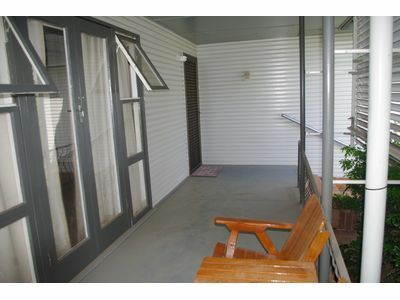 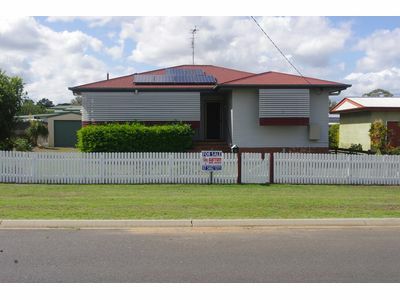 This home is nicely landscaped with a garden shed and rainwater tank to accommodate the yard and gardens. 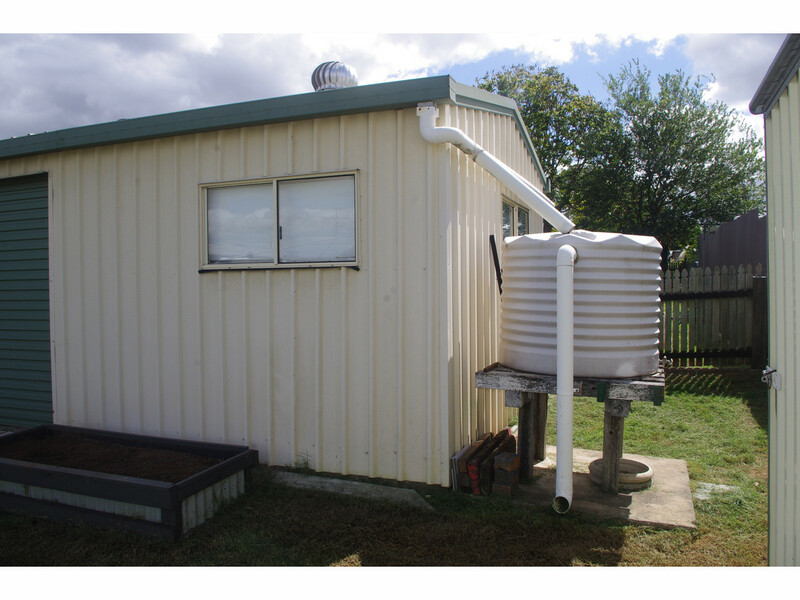 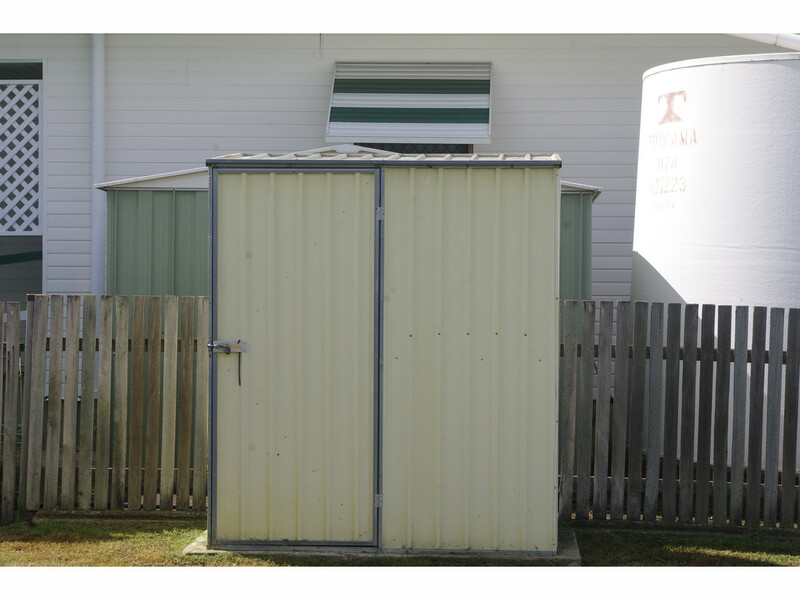 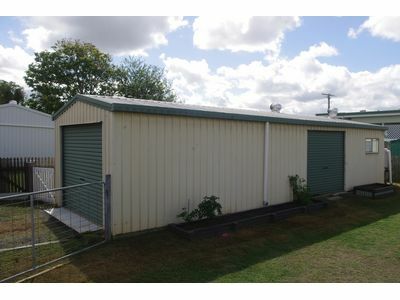 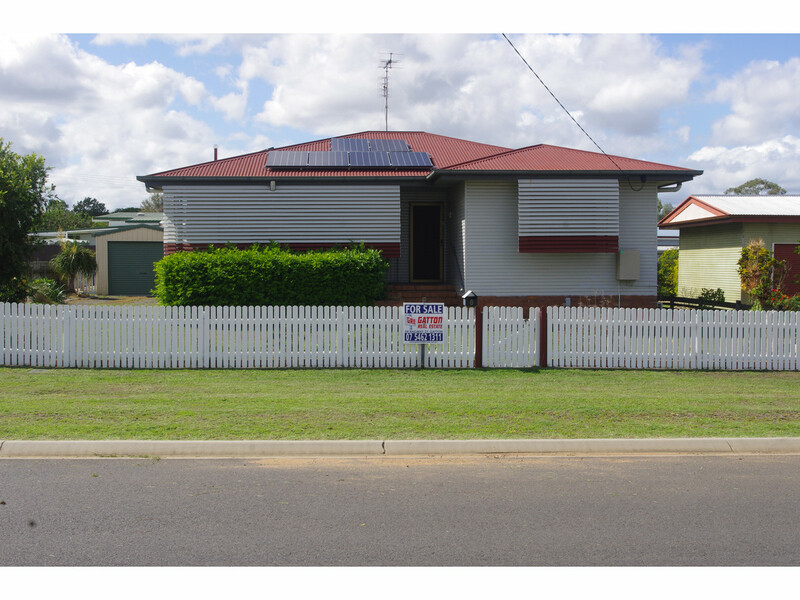 The property is fully fenced, and the lock up shed is complete with single phase power.